Since 1961, the Nittany Valley Figure Skating Club, formerly known as the Penn State Figure Skating Club, has been a member club of United States Figure Skating. For over fifty-four years, the Nittany Valley Figure Skating Club has had a tradition of producing many talented skaters who went on to tour in ice shows, compete at Nationals, or become lifelong coaches. We are located in State College, PA, and skate at the Pegula Ice Arena, on the campus of Penn State University. We are open to all figure skaters and friends of figure skating. 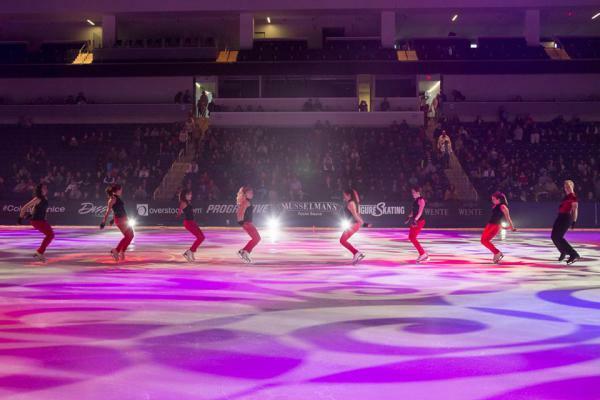 Our club mission is to encourage participation in the beautiful sport of figure skating.